Is it time to get your Gym “in shape”? Leasing your new fitness equipment is a sure fire way to strengthen your bottom line. Whether you are a private label facility or a nationally recognized franchise there a few facts that never change. 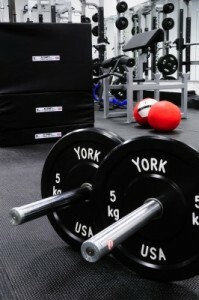 Potential new members rely heavily on first impressions and that includes how the facility and the equipment looks. In either case the equipment in your facility can have a big impact on your revenue. Older equipment or members waiting in line to use a machine can spell disaster to the health of your health club. The fitness industry is so competitive these days. Membership fees are all roughly the same and with the elimination of long term contracts if someone doesn’t like something about your club they can switch to new club tomorrow and take their gym friends with them. So it is crucial that you have the best people and a great facility.